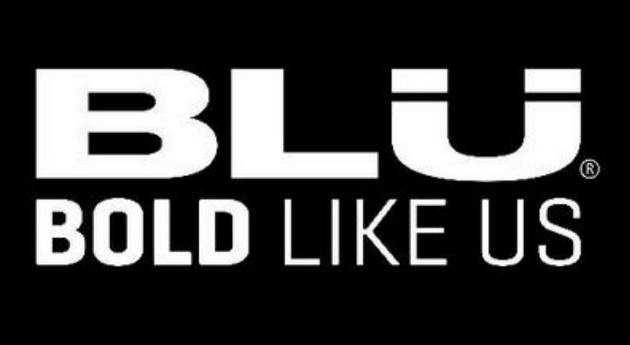 This is what you need to download the BLU stock ROMs, aka BLU firmware flash files, for all BLU mobile devices. The BLU stock ROMs that you find here in this guide are no different to the BLU firmware that you get as over the air updates. The only difference is that you are flashing the files manually yourself whereas an automatic OTA update would download the files for you using the internet connection. Any OTA updates that may have arrived for your BLU mobile device will become available to you if it is a newer version of Android compared to the version you are flashing here, and you’ll be able to accept and install them, as you would usually expect, when they become available too. 3. Download the BLU stock ROM that you want to be flashed on the mobile device so that the file is on the same computer as the flash tool and then extract the file.